The absurd and surreal world of Yokai is back with full of stories to tell. In response to great demand from readers wanting to know more details about the meaning, background and stories behind each illustration, this time we have focused on collecting Yokai story books and manga. Very rare, never-before-seen materials (books/manga) are showcased in an immersive full-size, full-page format to give a more realistic feeling. They are all accompanied by full translations and notes to make the content of the manga more accessible to readers. 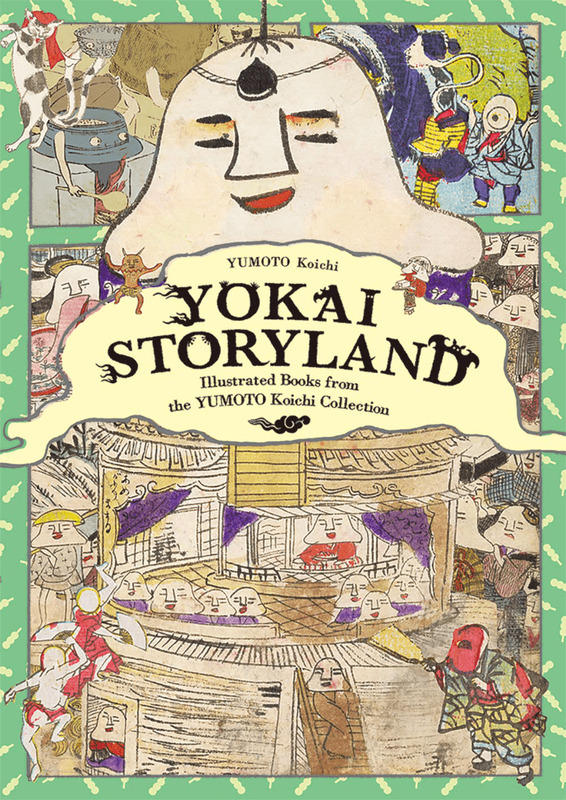 Yokai Storyland will be a treasure trove of information for those who are eager to know everything in detail about Yokai stories. It also presents Japanese culture from a whole new and different perspective.